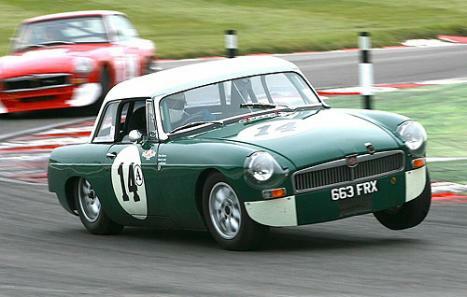 Re-built to the highest standard by us in BRG with a Snowberry White "Works" hardtop for me to race (only 1 race meeting! )about 4 years ago. The car is superb condition, 1845cc full race engine, SCCR gearbox and plate type LSD. Plus all our usual stuff. Phone for complete specification. Has latest HTP & barcode. Ready to race.